Step2 Sign-up to your Accounts. 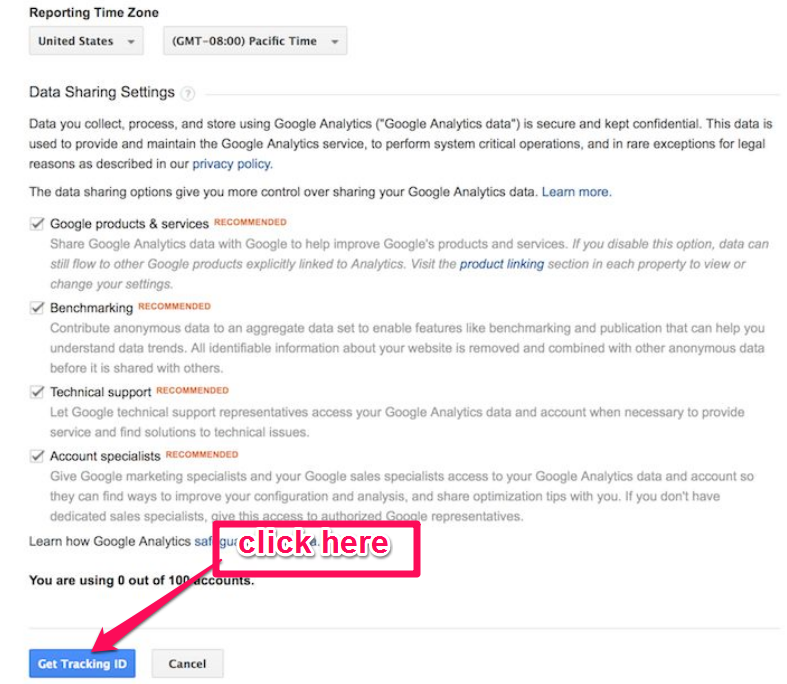 Step3 Once you have a Google account, you can go to Google Analytics and click the Sign into Google Analytics button. 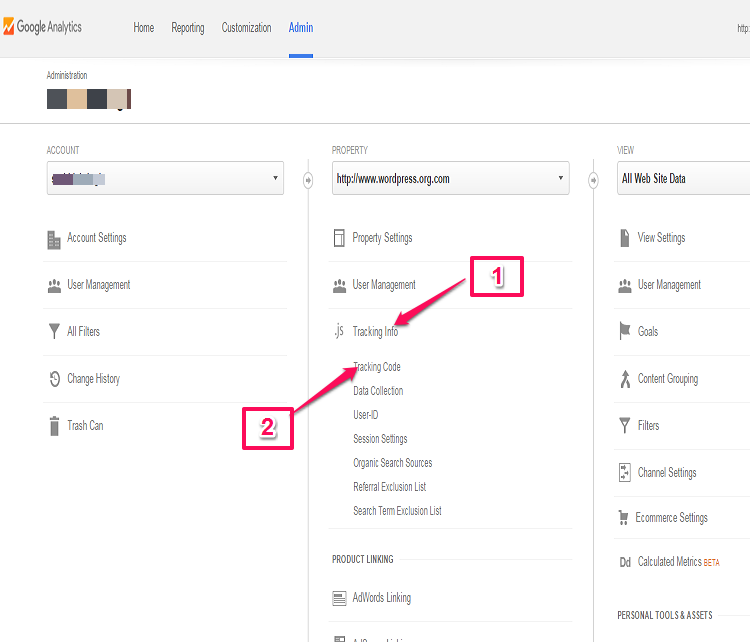 Step4 After you click the Sign Up button, you will fill out information for your website. 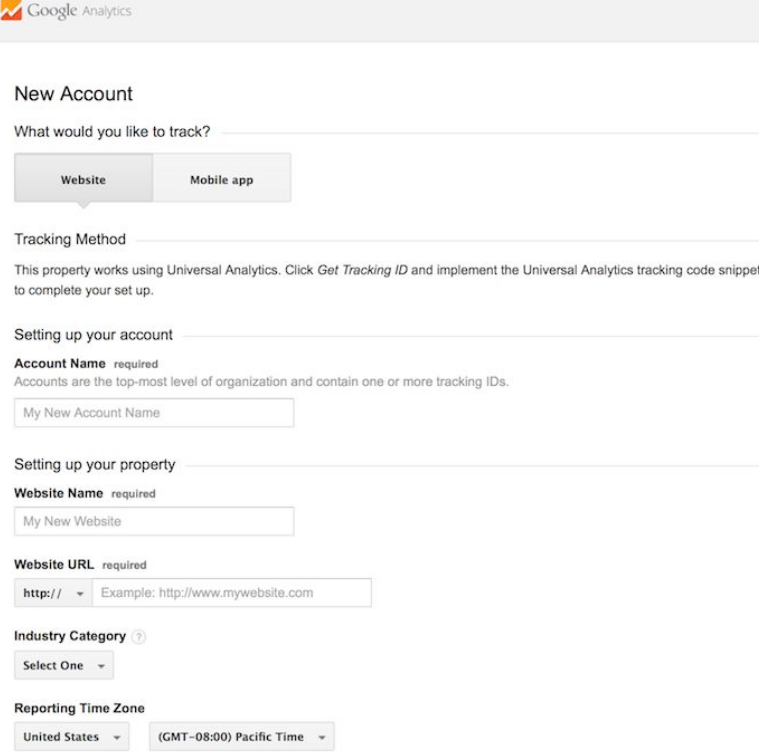 Step5 Once you are finished, you will click the Get Tracking ID button.Then you will get your Google Analytics code. 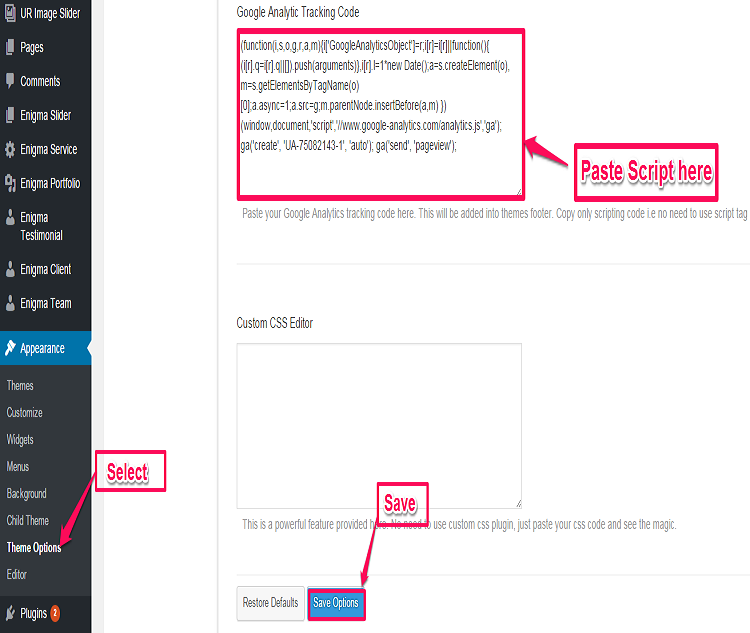 Step6 Copy script 1 on previous image and paste it on your Website. 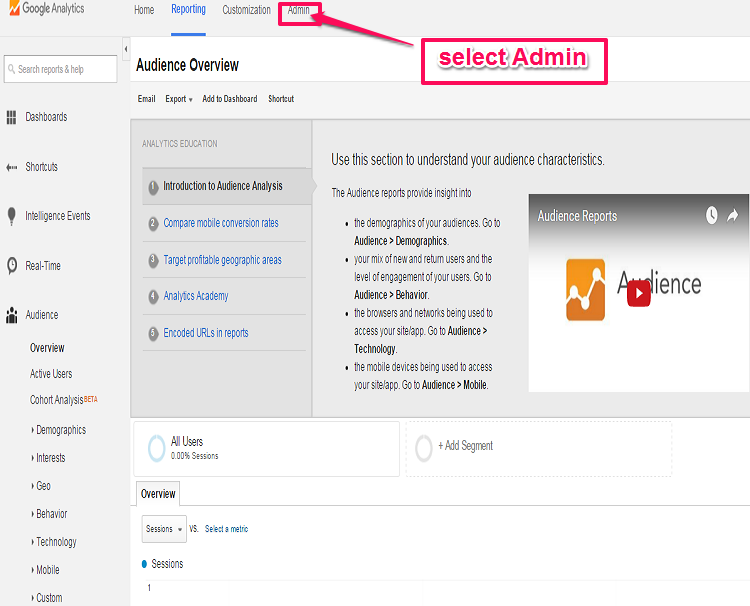 Admin Dashboard >> Appeareance >> Theme Option. Then follow Step5 and Step6. 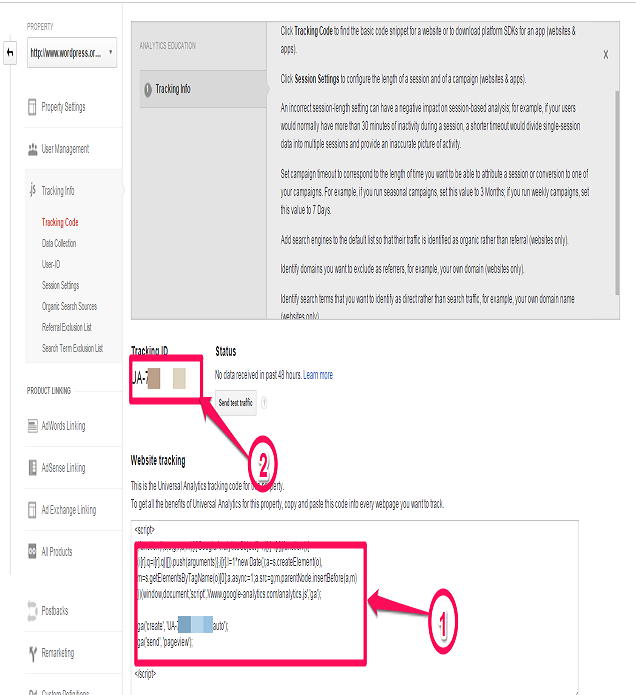 Hopefully, this blog post must have explained to you how to integrate google analytics with weblizar’s themes. For more interesting facst, follow our blog.